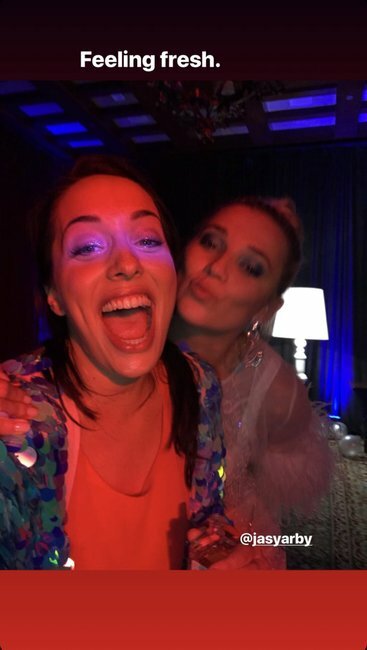 All the pics from Karl Stefanovic and Jasmine Yarbrough's Studio 54 party. 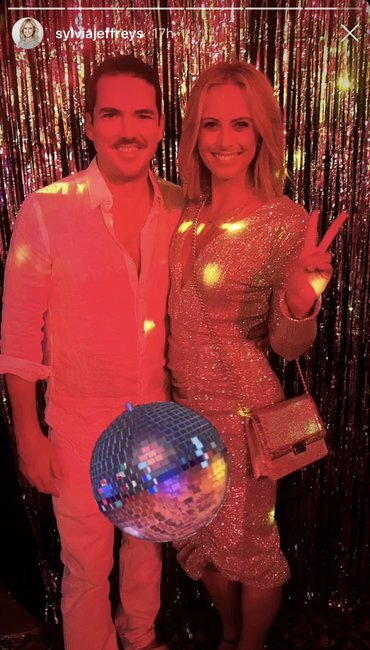 Just all the photos from Karl Stefanovic and Jasmine Yarbrough's Studio 54 themed party. 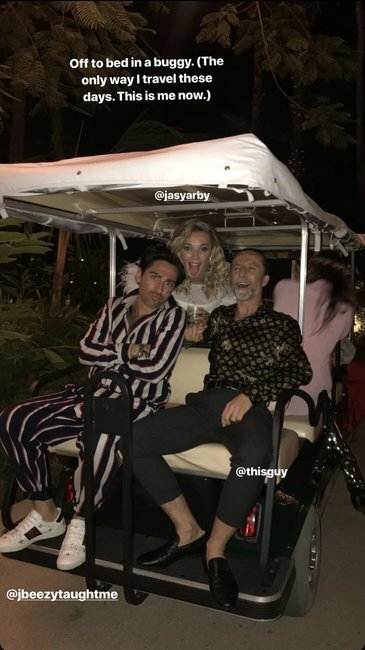 Karl Stefanovic and Jasmine Yarbrough have ended four days of intense wedding celebrations with a bang. 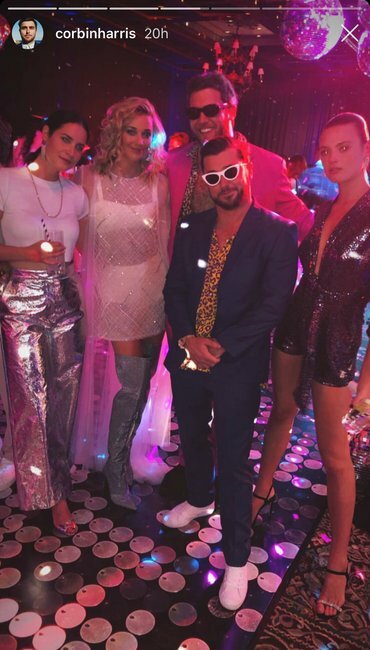 The newlyweds and their guests went all out for a huge party at the Mexican resort where they married on Sunday. 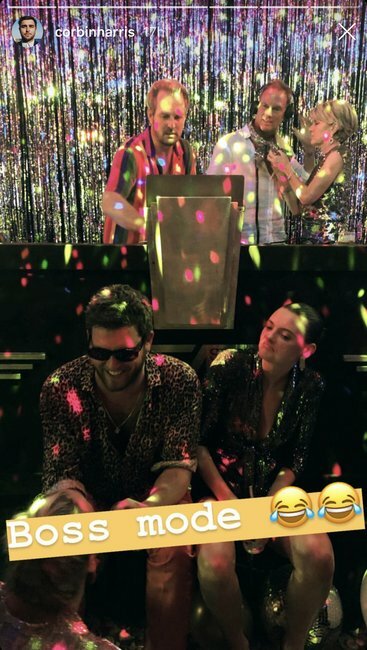 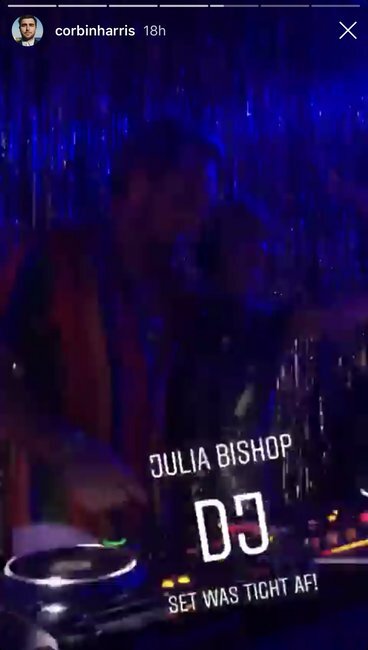 They flew in Sloane Angel, the resident DJ for Los Angeles’ Soho House, for the event but um… keep scrolling to see special guest DJ Julie Bishop behind the deck (yes, really). 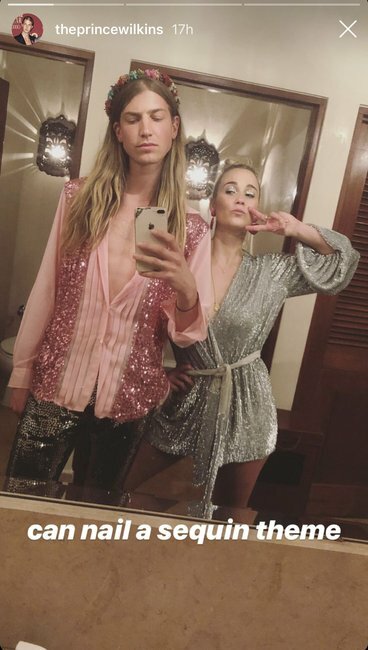 Of course, guests couldn’t resist sharing the fun (and their outfits) on social media. 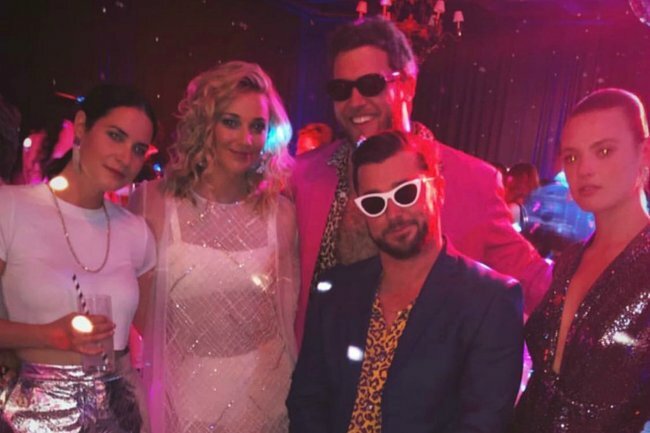 We’ve rounded up all the fun photos from the Studio-54 themed party for your viewing pleasure. 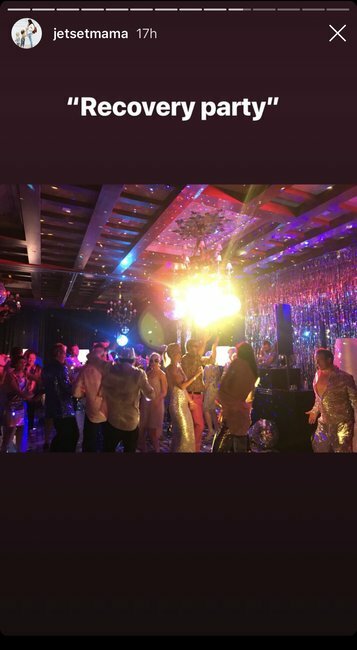 If you&apos;re after pictures from Karl and Jasmine&apos;s wedding ceremony and reception, we&apos;ve got a roundup of those here.